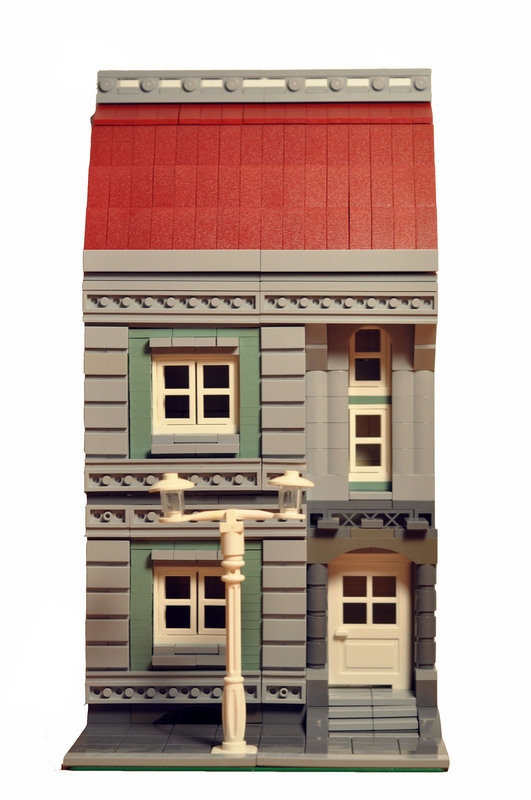 Brick Town Talk: ModuleX - LEGO Town, Architecture, Building Tips, Inspiration Ideas, and more! Great to see this MOC from Roger. There are some fantastic tecniques used in this building. 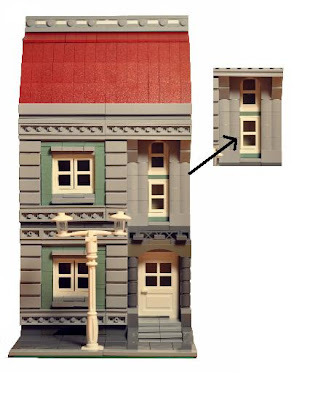 I particularly like the way the small windows have been created and the decoration on the top of the roof.